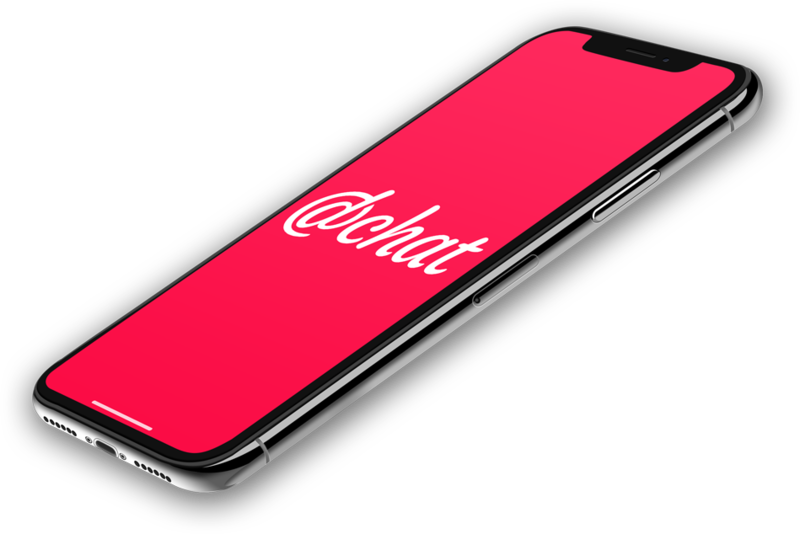 When "Anti-Screenshot" mode is enabled, DatChat's proprietary technology completely prevents an iPhone's ability to take a screenshot of the image on screen. Set your messages to Self-Destruct after a set number of views or length of time. 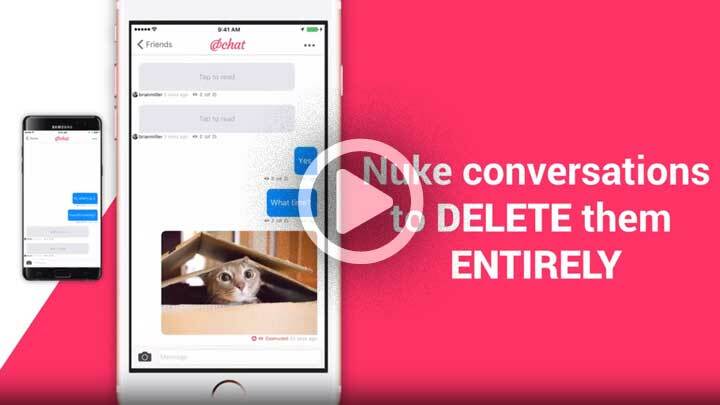 Or Nuke an entire conversation from a recipient's phone any time you want. Your conversation disappears without a trace! Encrypt secret photos behind a cover image. You can store this covered image in your Camera Roll, and only the cover will be visible. When a message is destructed or deleted, it is completely gone forever. Messages stored on your device are encrypted specifically for you, and can never be opened on a device not associated with your unique account credentials. Our powerful features are easy to use and find in an intuitive interface that will let you get started immediately. We are developing an innovative complete privacy platform that will be powered by a decentralized global messaging & digital rights management blockchain. Email and messaging are two of the most widely used and oldest internet applications, and they are both in desperate need of a complete overhaul. Lacking any real privacy or control, email and messaging are potentially the greatest application of blockchain. One of the Biggest Threats to our Privacy comes from relying on others to protect our information. While most cyber-security companies are focused on keeping intruders out, DatChat is uniquely focused on providing cyber-security both before and after we hit Send or Submit. Mobile messaging and email are the first market sectors that DatChat is addressing with our proprietary technology. 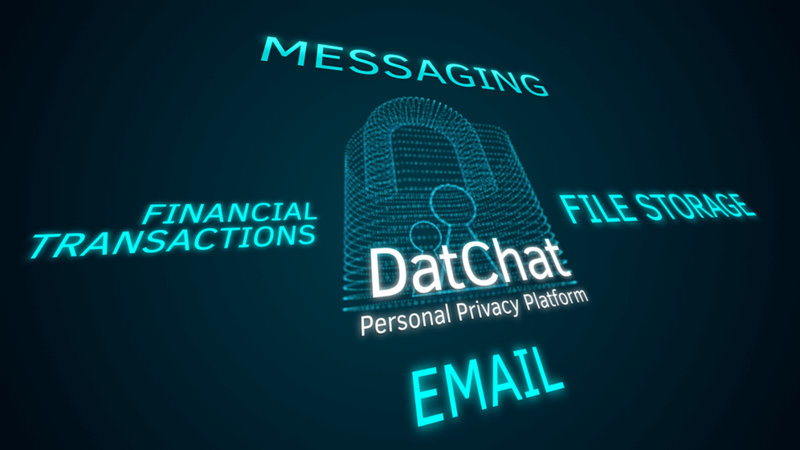 DatChat's technology allows you to change the rights to your messages and personal information any time after you hit send. Proprietary Technology focused on Personal Privacy, Security, Communication & Digital Rights Management. 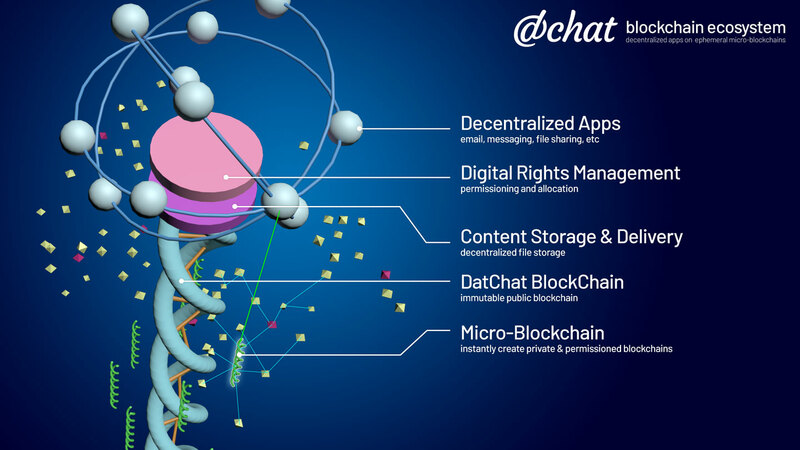 Currently in development, the DatChat Blockchain Ecosystem is the next evolution of blockchain that will allow for permanent and ephemeral chains, content delivery and third party application development. 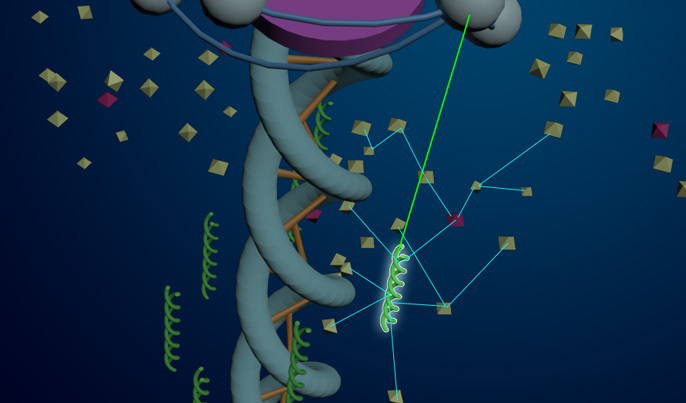 Currently in development, each micro-blockchain will be permissioned, private and controlled.